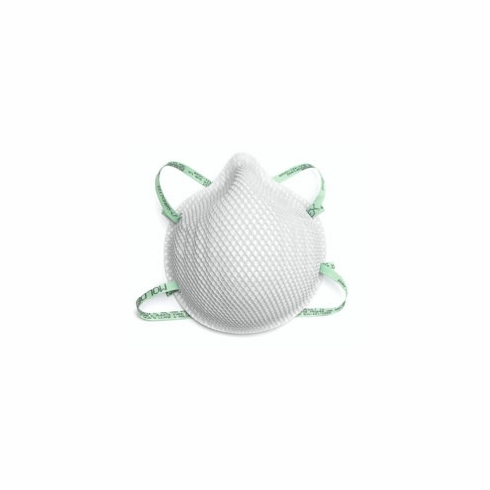 Moldex 2207N95 Low Profile Particulate RespiratorsMoldex 507-2207N95 Low Profile Particulate Respirators The molded nose bridge with soft foam nose cushion provides the wearer an easy comfortable fit. There’s no metal nose band to adjust and the seal is maintained without pressure points. • Dura-Mesh® shell resists collapsing in heat and humidity. • Molded nose bridge seals easily without a metal noseband. • Facepiece is naturally contoured without pressure points. • Straps are securely attached so they don’t break at the seal. • Softspun® lining for increased comfort and durability. • Soft foam nose cushion for added comfort. 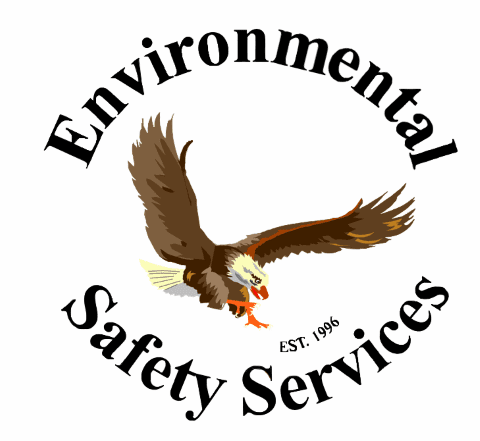 • Meets heat and flame resistance in accordance with ANSI/ISEA 110-2003 Section 7.11.1.